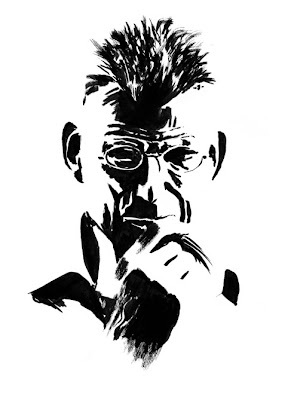 Here's a quick portrait of Samuel Beckett. 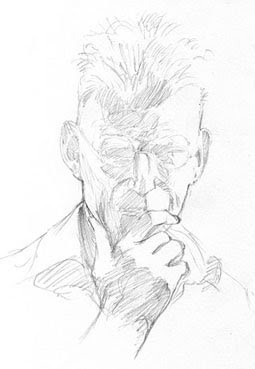 Pencils included. The first two can be viewed here and here.